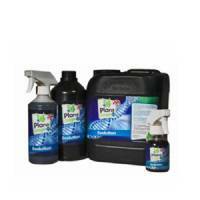 Plant Magic Plus products are designed to naturally enhance growth, development and overall health of the most important life forms on our planet: Plants. 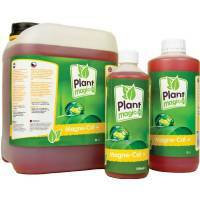 Plant Magic's commitment is to provide products that improve soil fertility, nutrition and microbial activity, bringing together many elements of the earth; from mushrooms and bacteria benefiting from natural stimulants. 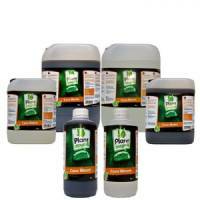 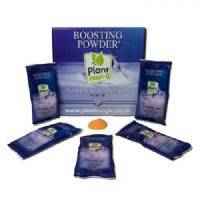 Our Plant Magic "will promote healthy plant growth" much better than nature itself can guarantee. 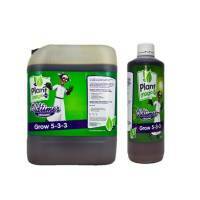 It ensures that crops receive the right amount of primary and macro nutrients, as well as a large amount of trace elements that otherwise might not exist in other conventional nutrients. 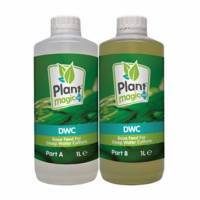 Plant Magic - DWC Nutrient 1L A+B is a two-component fertilizer specific for DWC systems containing micro nutrients and essential nutrients to ensure healthy plant growth. 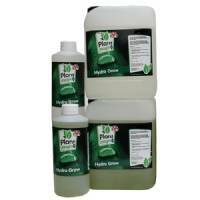 Plant Magic - Hydro Grow A+B is a specific fertilizer for hydroponic crops to ensure healthy and fast growth. 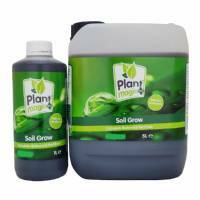 Plant Magic - Soil Grow, growth fertilizer specific for soil cultivation rich in humus, micro elements, magnesium and calcium. 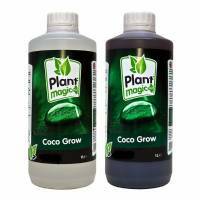 Plant Magic - Coco Grow A+B, growth fertilizer for coltures in coco substrate, rich in humus, calcium, magnesium and micro nutrients. 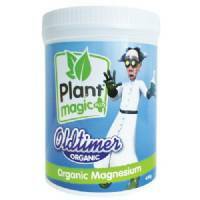 Plant Magic - Oldtimer Grow, specific nutrient for growth phase in soil cultivation, feeds both the beneficial microbes in the soil as well as the plants directly. 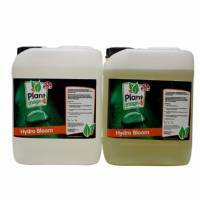 Plant Magic - Hydro Bloom A+B, specific fertilizer for the growth phase in hydroponic coltures, suitable for soft or hard water. 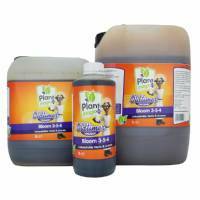 Plant Magic - Coco Bloom A+B, fertilizer for flowering in coco culture, rich in humus, calcium, magnesium and micro nutrients. 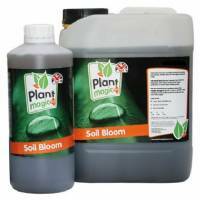 Plant Magic - Oldtimer Bloom, has a correct NPK proportion to ensure healthy crop up to harvest, with a special formula that also feeds beneficial fungi and microorganisms. 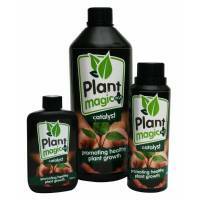 Plant Magic - Catalyst is a 100% organic algae extract containing natural growth stimulants. 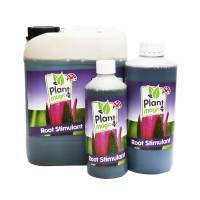 Plant Magic - Veg Boost is a formidable biostimulant based on humic acid that increases soil bioactivity and beneficial microorganisms development. 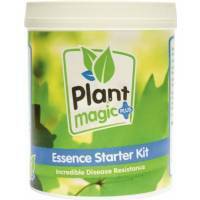 Plant Magic - Evolution is a prominent growth accelerator leaf spray rich of natural hormones, sugars, vitamins, amino acids, humic and fulvic acids. 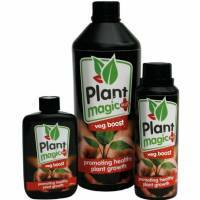 Plant Magic - Enzyme removes dead roots to prevent diseases and transforms organic matter into food for the plant.